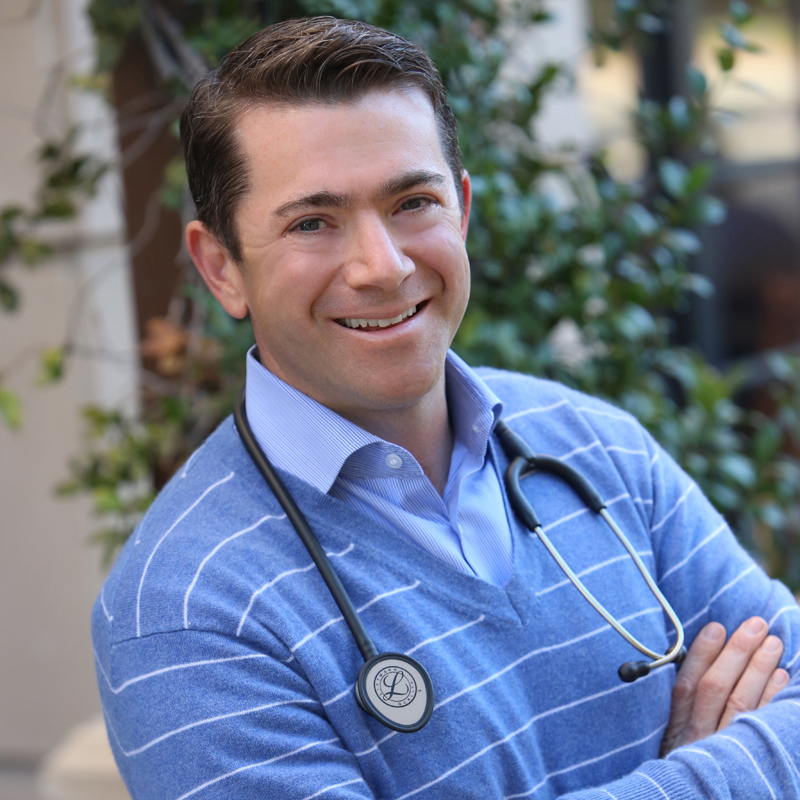 Matthew Lefferman, DO, is the founder and chief medical officer of Access Healthcare Associates. He completed portions of his Internal Medicine residency training at Hahnemann (Drexel) University in Philadelphia, PA and Banner Good Samaritan hospital in Phoenix, AZ. Since that time, his professional focus has been the field of geriatrics. He has several years experience as a physician working in the home setting and in skilled nursing facilities. Additionally, he serves as medical director for a hospice agency and for a mobile wound care practice. Our team means everything to us — it defines our culture, process and environment. We put an emphasis on working with smart people who uphold our values and create new opportunities for our clients and patients. 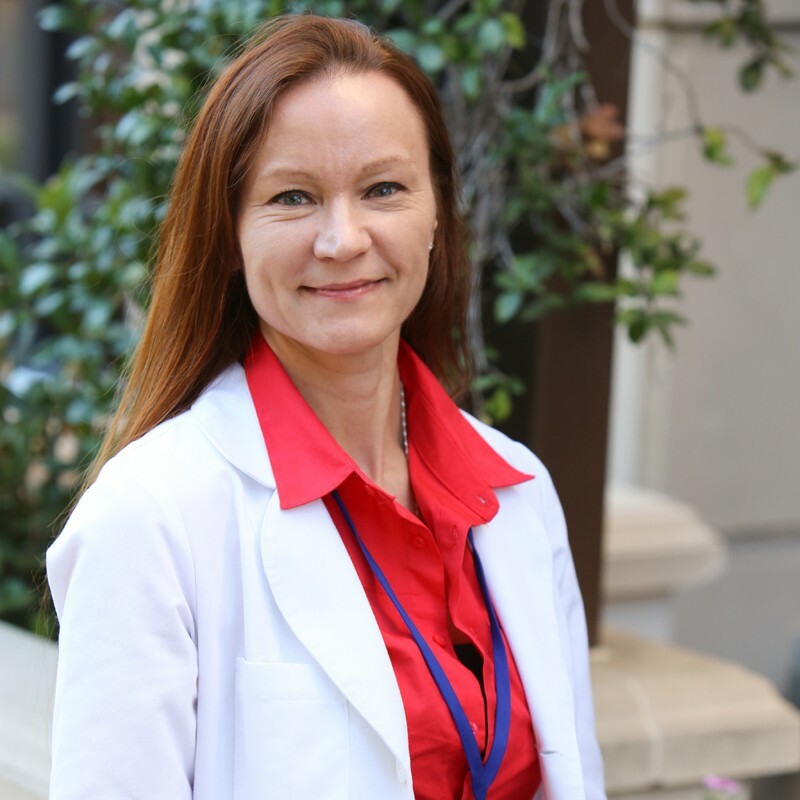 Jaana is a board certified, Adult Geriatric, Primary Care Nurse Practitioner. She studied at CSULA. 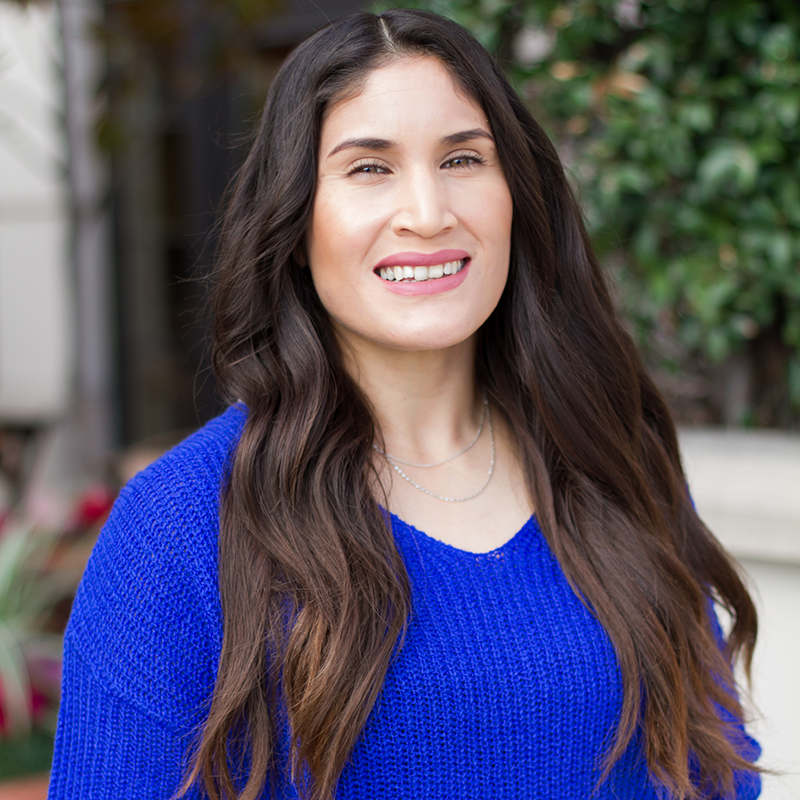 Her clinical experience as a nurse practitioner includes primary care, acute care, subacute care, nephrology, palliative care, and hospice with a strong focus on Geriatric populations and minority health. She worked as an RN in telemetry, medical surgical floor, hospice, and home health. Jaana, native of Finland, is also fluent in Spanish. In 2009, Eliza graduated from the Adult Nurse Practitioner program at CSULA. Her graduate work at UCLA focused on Diabetic Strategy in Nephrology. She worked with patients who had chronic kidney disease and joined Dr. Lefferman’s team in 2012. Eliza loves her job! She says, “I work with elderly and hospice. I have a passion for this population, and feel I found my niche.” Eliza grew up in Virginia has a family in California now. When she's not working she spends time with her two young children. Johanna has kept everything running smoothly in the AHA office since 2012. 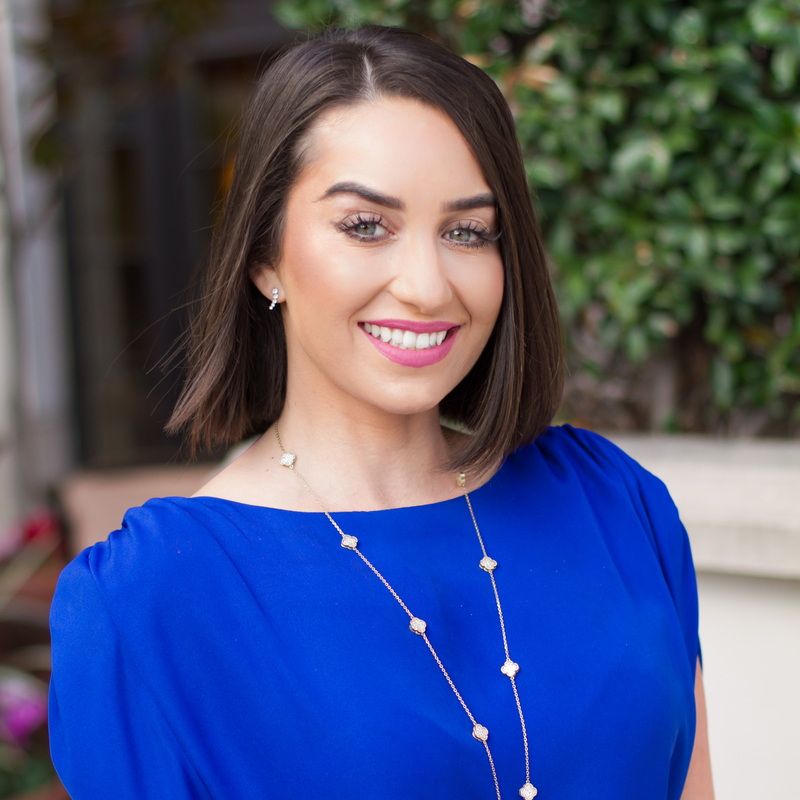 Whether it's administrative duties, marketing or maintaining patient relationships, she has her finger on the pulse of the office. Johanna loves being a mother of three and a wife. When she's not working or baking, she is playing soccer on one of the four women's leagues of which she's a member! Manuel graduated at the top of his class from Kaplan College North Hollywood. 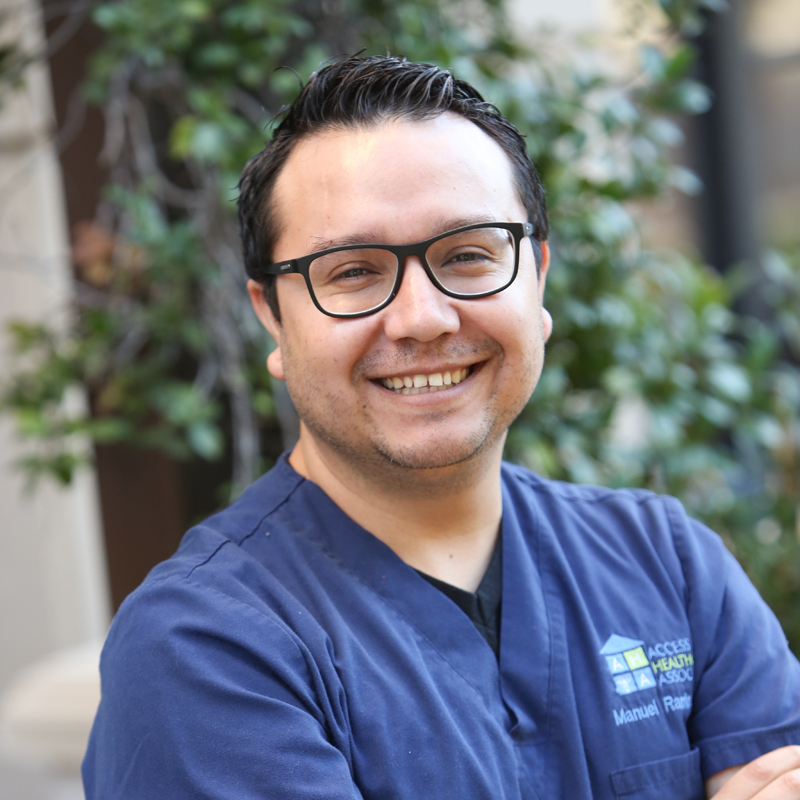 As a Certified Medical Assistant his responsibilities at AHA include: medication refills, chronic care management, order and assist with lab testing, coordinate referrals, and outpatient services---home health, psychical therapy, skilled nursing, wound care management and more. He was born in Mexico but raised in the Greater Los Angeles area since the age of five. In his spare time he enjoys listening to music, updating his medical knowledge and enjoys spending time with his family. 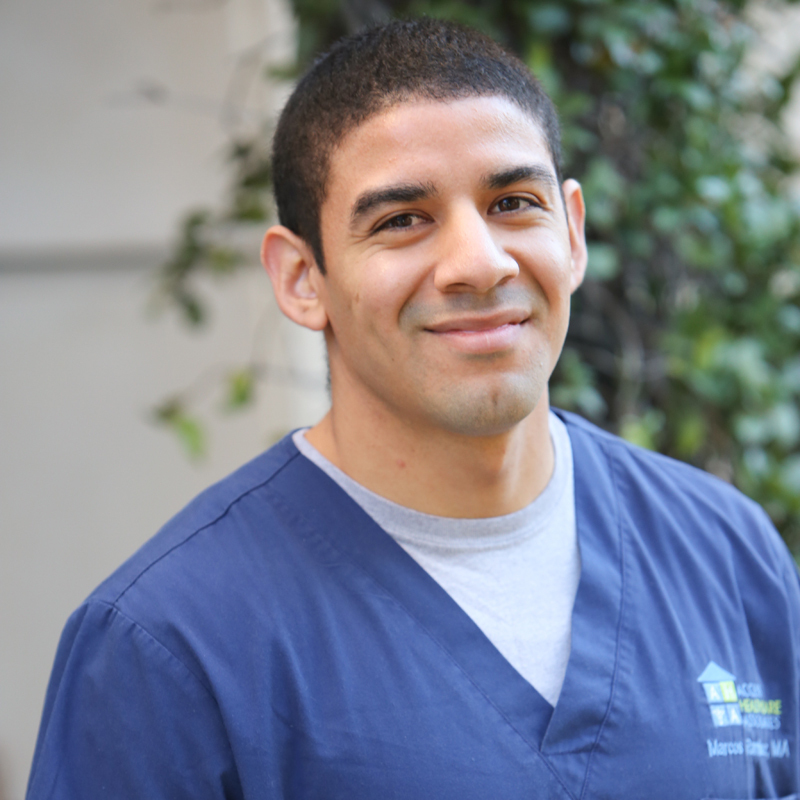 Marcos graduated from Kaplan College North Hollywood, and has worked at AHA since 2014. His duties as back office medical assistant include: blood draws, EKG's, ear lavages, injections, memory tests, and reviewing lab results. His hobbies are fitness and music. 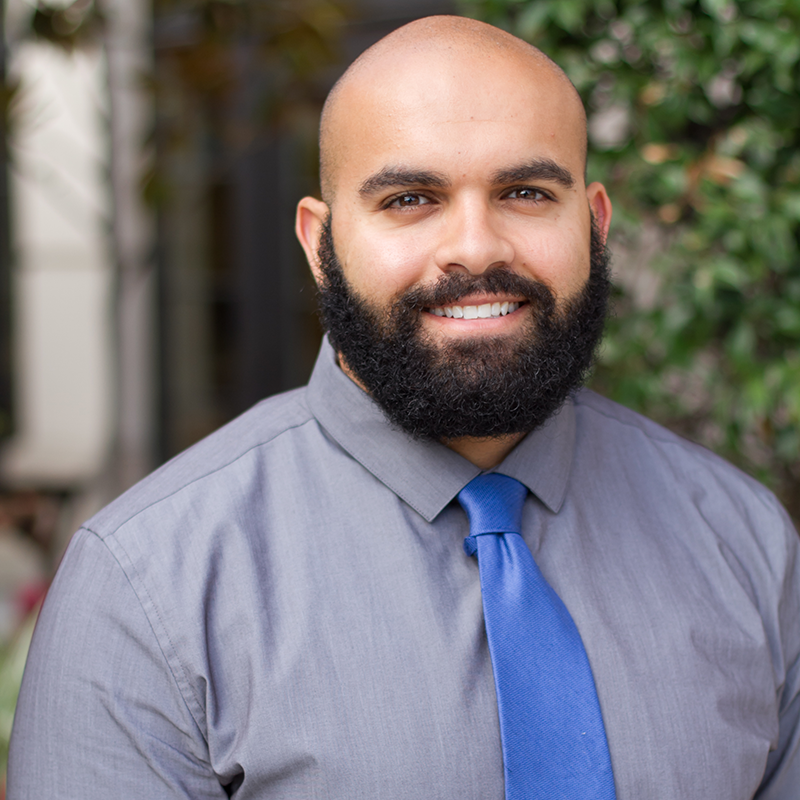 Marcos plans to go back to school and to advance his medical field career. Milo graduated at the top of his class with perfect attendance from Kaplan College North Hollywood. 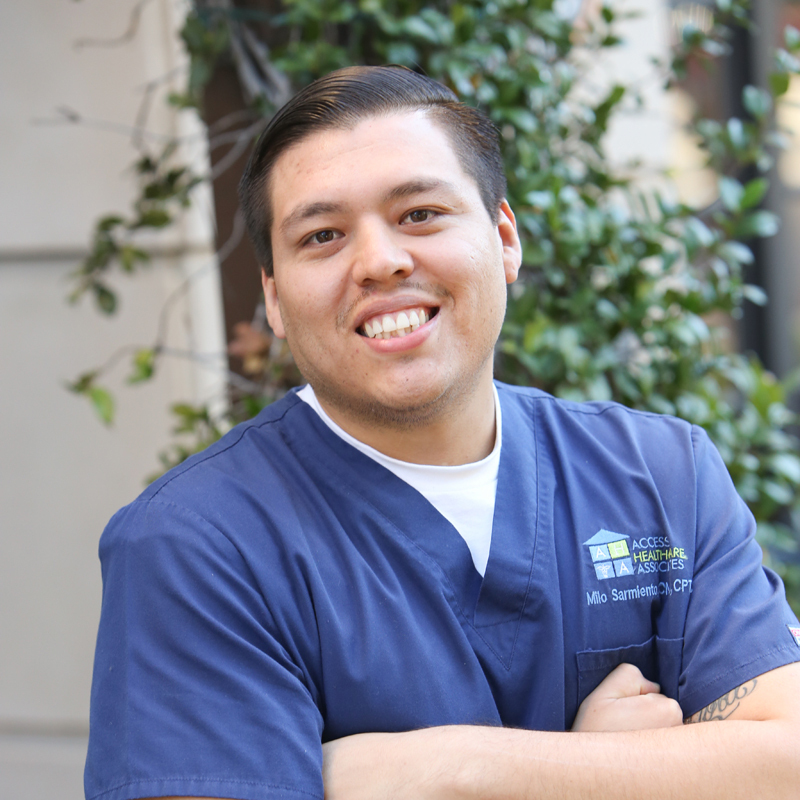 Milo is a motivated Medical Assistant and Phlebotomist with a highly effective communication style. His job duties include venipunctures, injections, ear cleaning and electrocardiograms (EKG). During his spare time he enjoys spending time with family and friends, playing sports, snowboarding and long walks with his dogs. 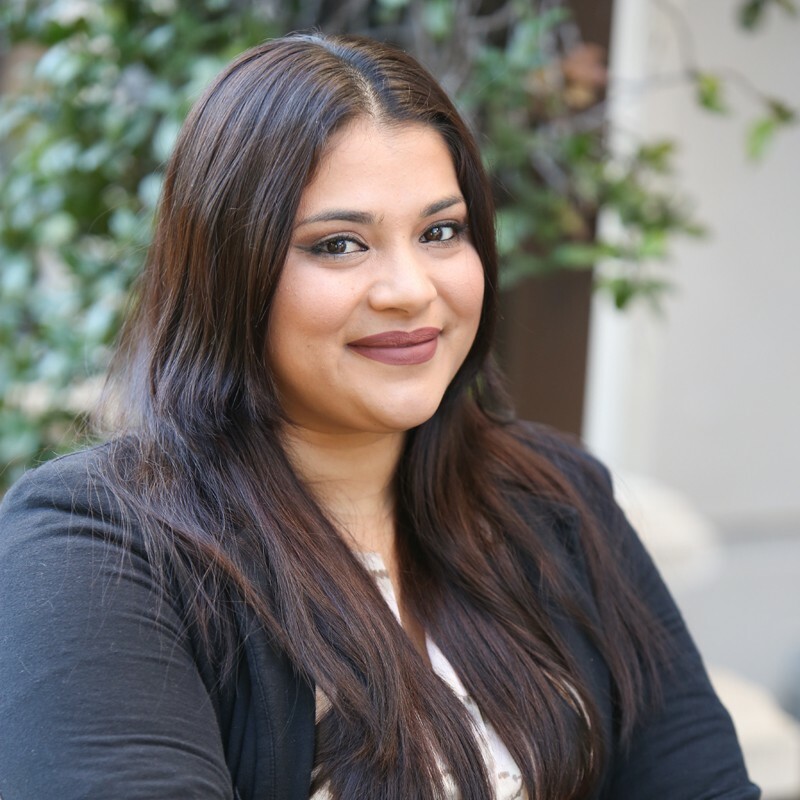 Ileana graduated from Kaplan College North Hollywood in 2013, and started working at AHA in 2014. 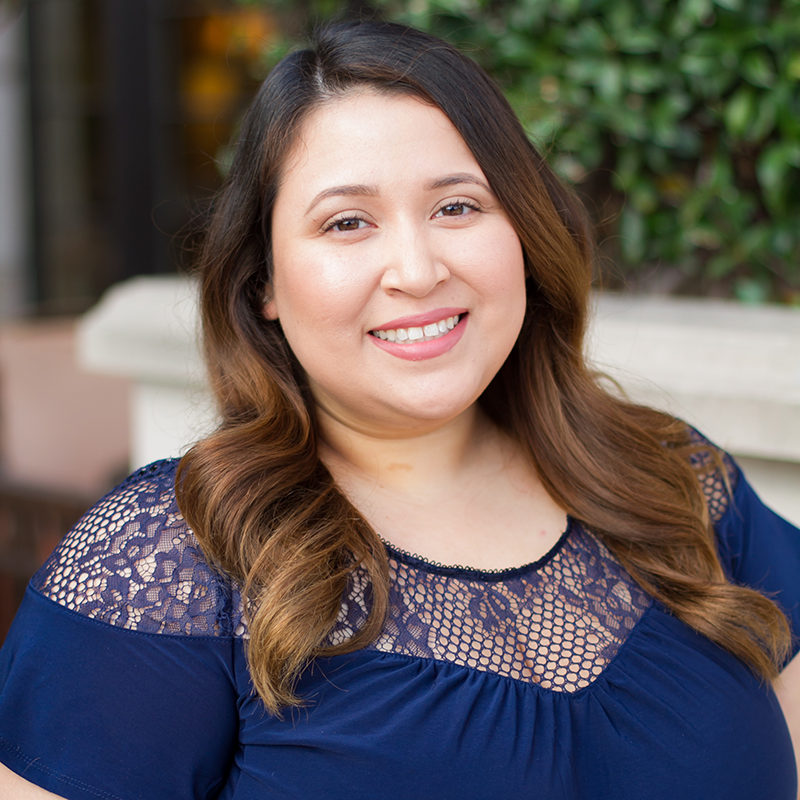 Ileana's responsibilities include: New patient referrals, patient demographics, assisting with insurance verification, and scheduling. 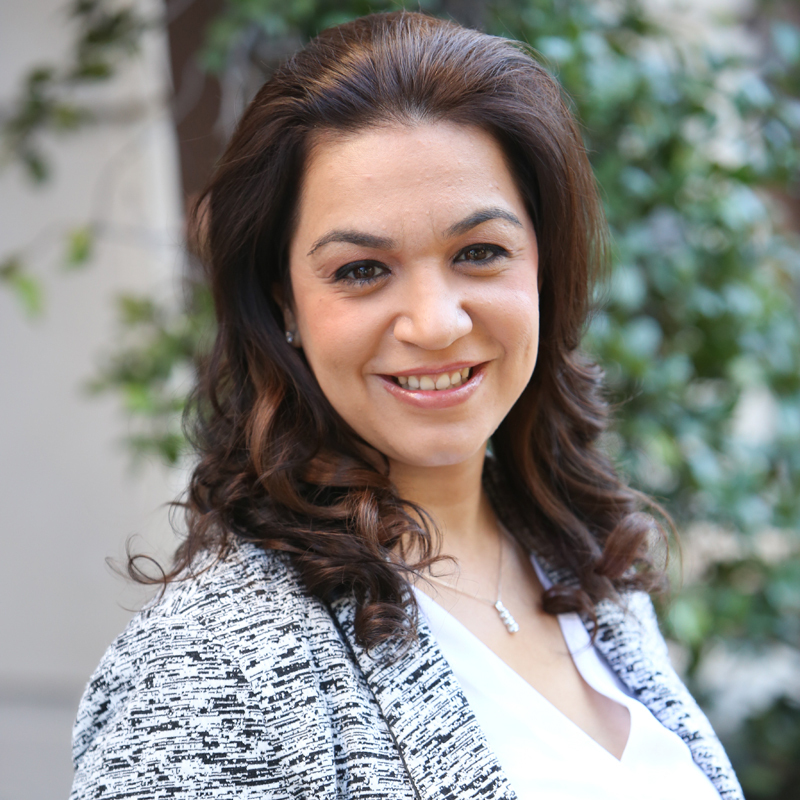 Ileana takes great pride in giving the best customer service to patients and families. In her spare time, she enjoys spending time with family and friends. 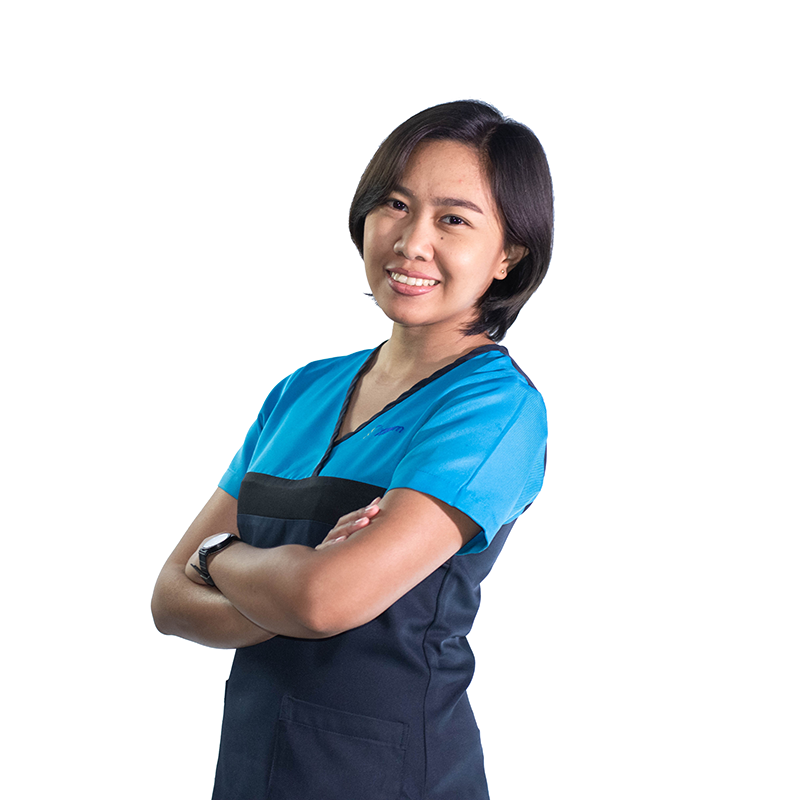 Jeanette retrieves patient medical records for physicians, technicians, or other medical personnel. She reviews records for completeness and accuracy. Other duties include: planning, developing, maintaining, or operating a variety of health record indexes for storage and retrieval. She manages the department and supervises personnel in the medical records department. Jeanette enjoys working in the office and helping to provide a high level of service to both our patients and their families. Intake Coordinator Jean Nolino, R.N. Provider Support Rijesa Somollo, R.N. 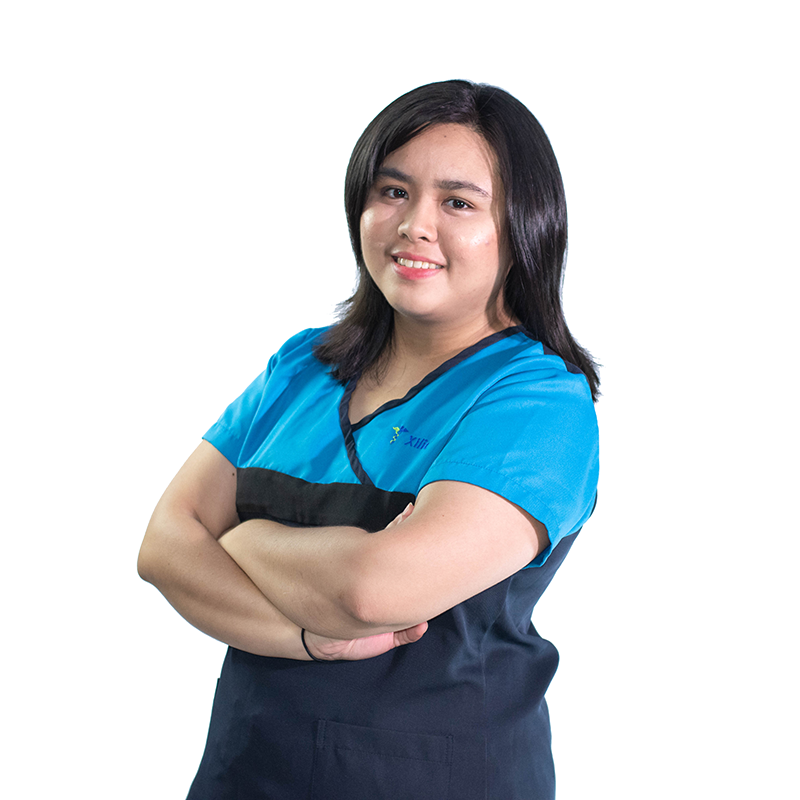 Dr. Lefferman's Personal Medical Assistant Kathrina “Kat” Abarcar, R.N. 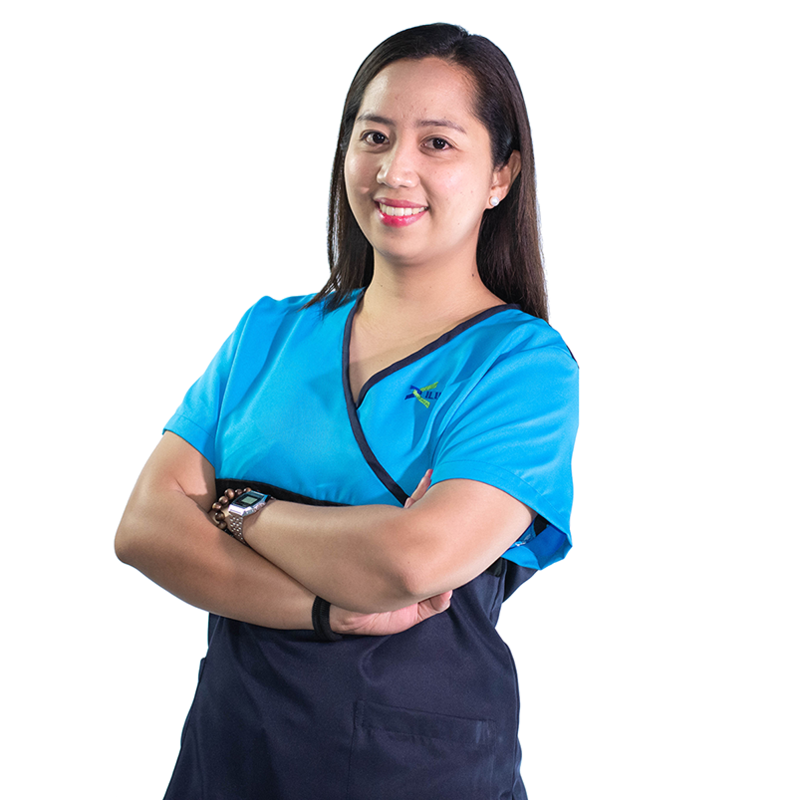 Medical Records & Billing Assistant Rana Pasiablo, R.N.